Artistically Declined Press, 9781450776714, 122pp. 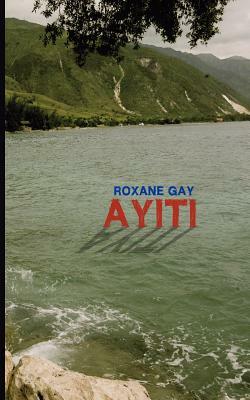 The debut collection from the vibrant voice of Roxane Gay is a unique blend of fiction, nonfiction, and poetry, all interwoven to represent the Haitian diaspora experience. Roxane Gay lives and writes in the Midwest where she is an Assistant Professor at Eastern Illinois University. Her work appears or is forthcoming in NOON, New Stories From the Midwest 2011, Cream City Review, Mid-American Review, Chattahoochee Review, The Rumpus and many others.